It’s not too late to give dad the gift that will really warm his heart. 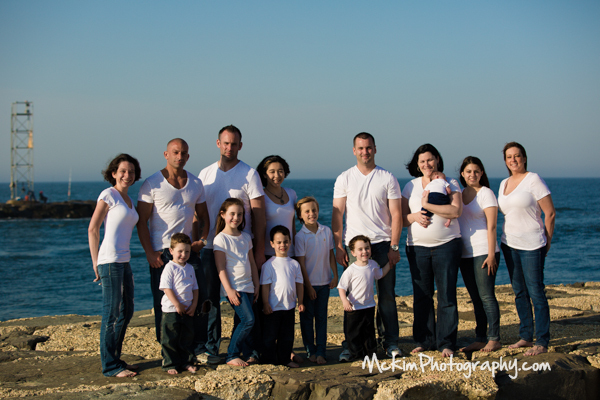 Book a family session and spend your time making great memories together! You’ll walk away with some gorgeous portraits too. Contact us today to book your family portrait experience. Gift Certificates available upon request.